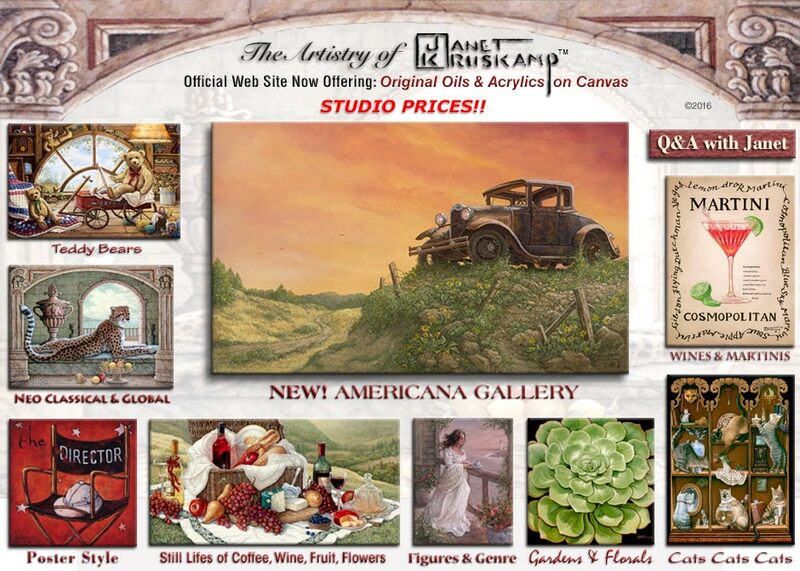 Janet Kruskamp - Featured Artist on ArtsyShark! Original oils & acrylics, if not framed, are also stretched on wooden "stretcher bars" ready for framing. See all information under each painting. Please email me for any questions. and will vary depending on painting size and destination.